A US woman is travelling India with her 14 pets - six cats, seven dogs and one goat. 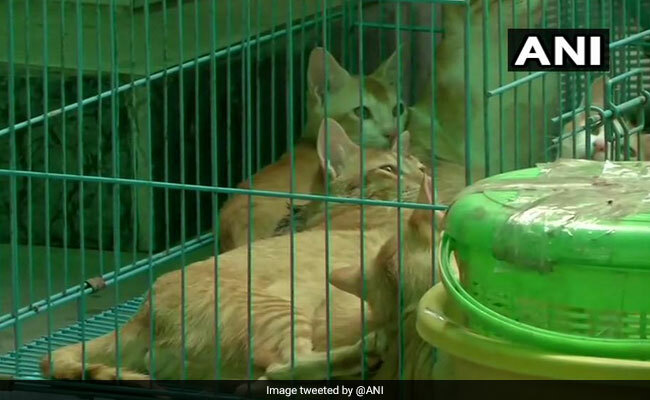 The US tourist checked into a hotel in Gujarat with her 14 pets. A woman from the United States is travelling in India - but she is not alone. Giving her company are her 14 pets - six cats, seven dogs and one goat. 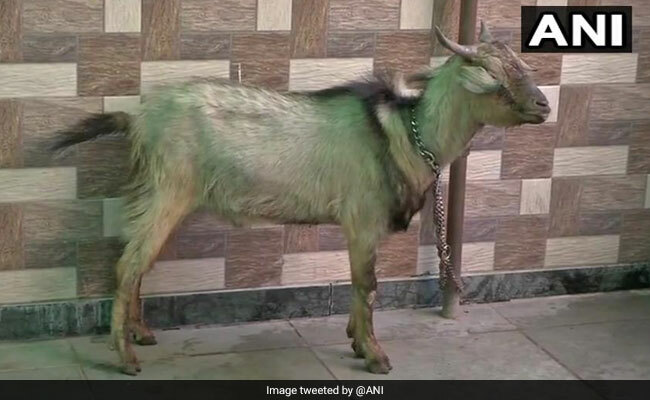 The Gujarat hotel she checked into this week asked her to leave saying they don't allow pets in their hotel. Since she had a booking with the hotel for three days, she refused to go and called up the police. 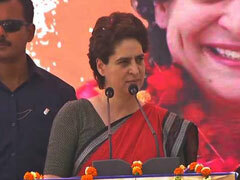 "She came around 3 AM on April 9 and the security guard allotted her a room. Next morning I got to know she has pets and when I asked her to vacate the room, she denied by saying that she has booked and paid room for till April 11," Pradeep Agarwal, the hotel manager in Ahmedabad told news agency ANI. "Before I tried calling the police, the woman called someone. Police Inspector of Kagdapith, reached our hotel. Generally, the inspector does not come on one call, so she must have called the Embassy", the manager claimed. Among the US woman's 14 pets is a goat. There are 7 dogs and 6 cats too. "I am trying to find a loving and caring family for my pets. Someone assured me to help but he is late and the hotel management wants me to vacate this place," she was quoted as saying by news agency ANI.